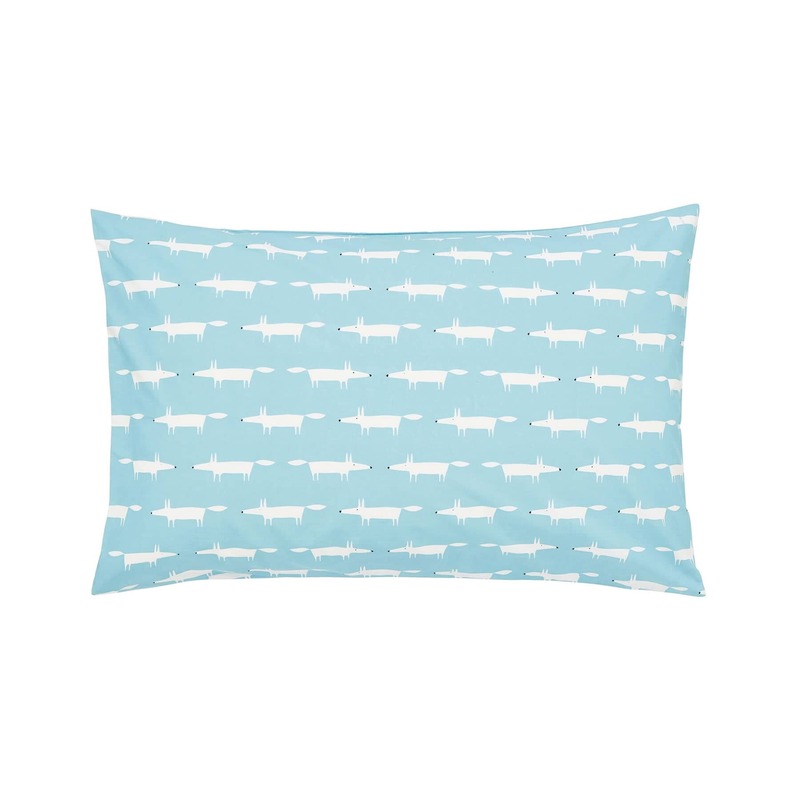 BUY SCION MR FOX TEAL NOW! 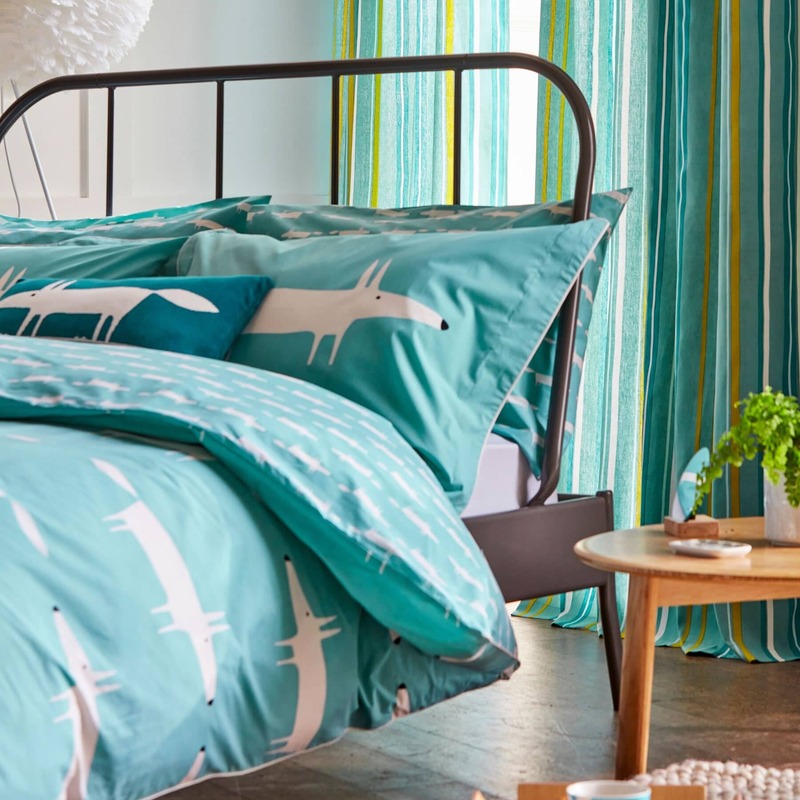 Mr Fox is back and more on-trend than ever! 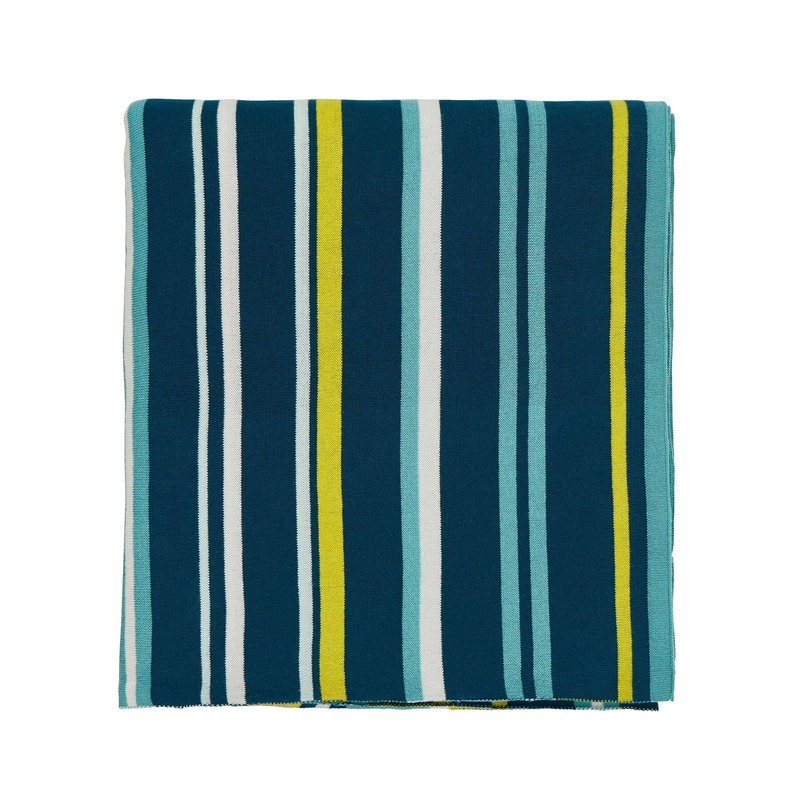 Scion's much-loved design is now sporting one of the season's hottest colours as he graces this latest range of 100% cotton bedlinen and accessories. 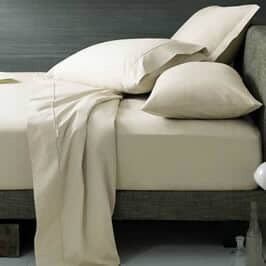 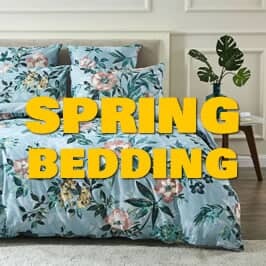 Available in a striking teal colourway with contrasting ivory piping, the duvet comes in single, double, king and superking sizes, each with a 180 thread count and button fastening. 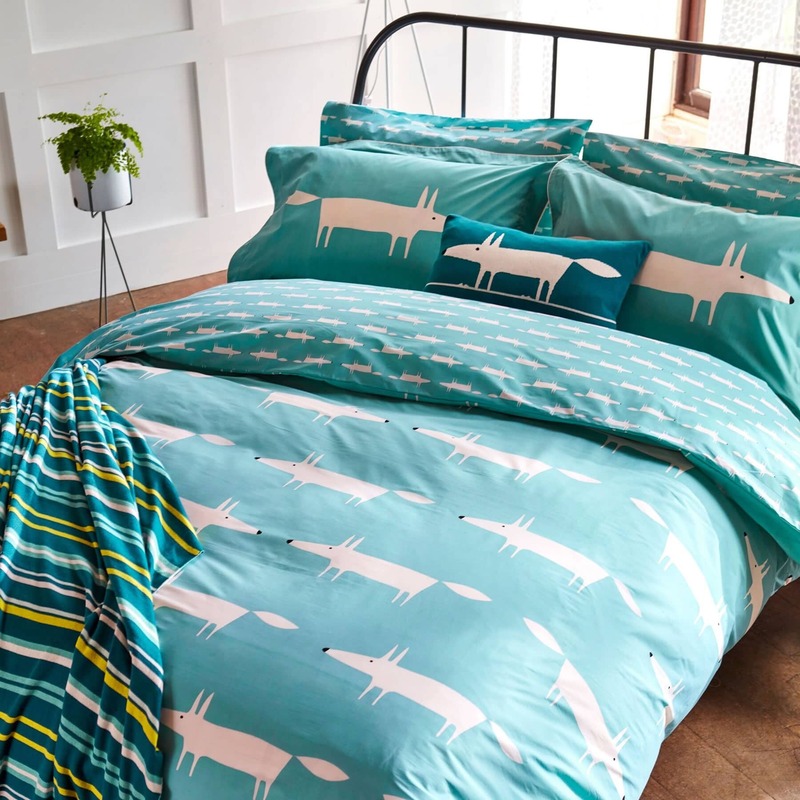 An all-over large-scale Mr Fox design strides confidently over the front of the duvet, with an all-over small-scale Mr Fox design on the reverse. 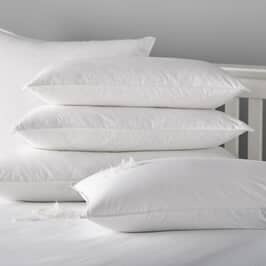 The coordinating Oxford pillowcase features a single large Mr Fox with a plain reverse to match the ground colour on the front. 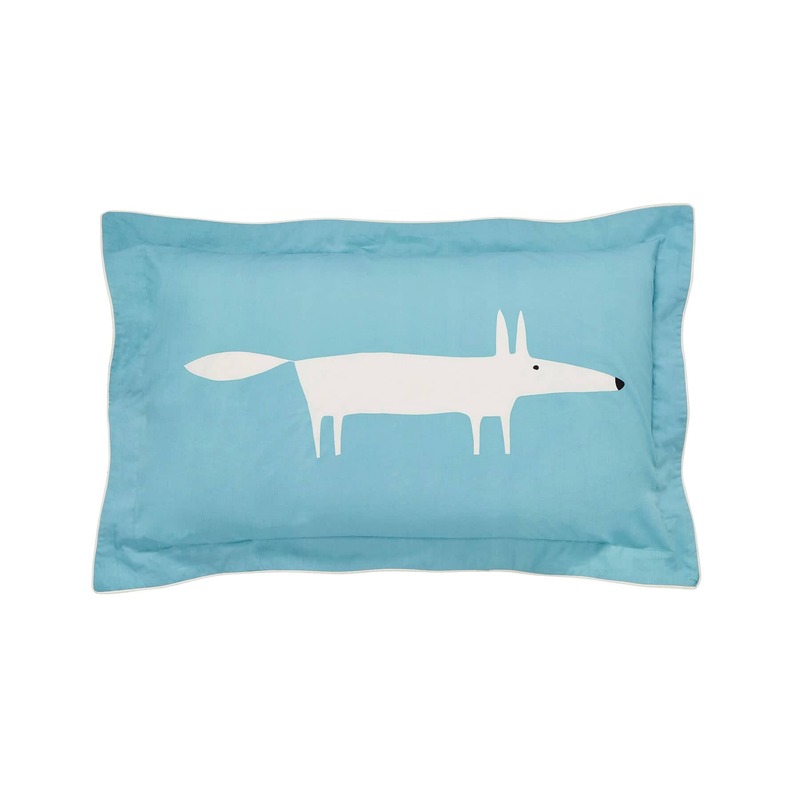 Pairs of standard pillowcases are available separately and feature an all over small scale Mr Fox design. 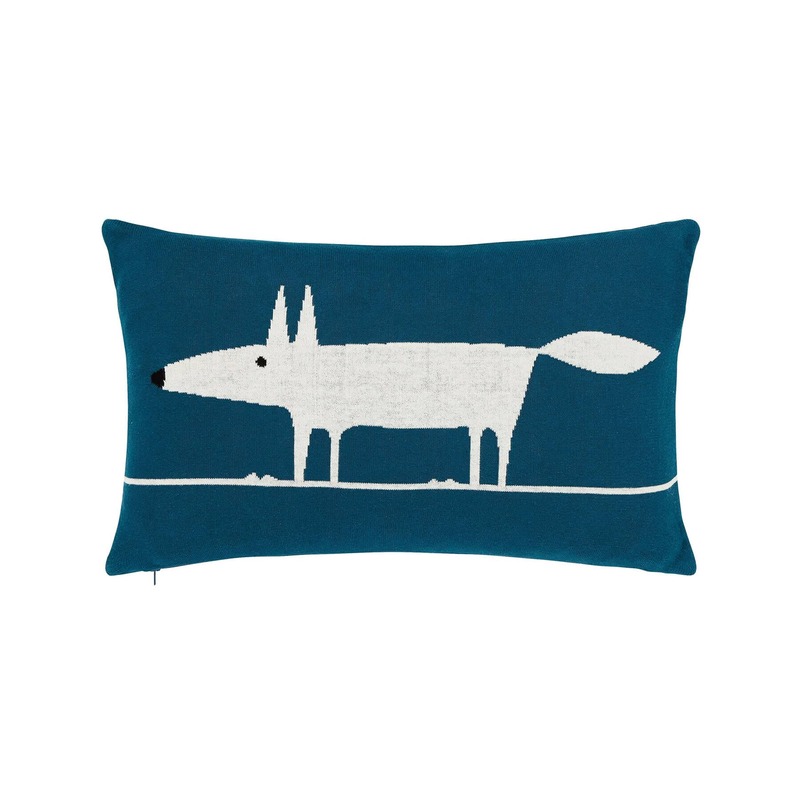 See Mr Fox take centre stage on the design's accessory cushion, knitted from 100% cotton in a teal colourway. 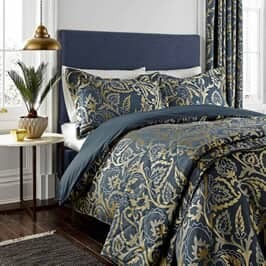 This is the perfect addition to any room. 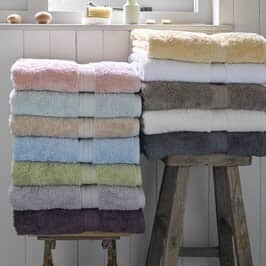 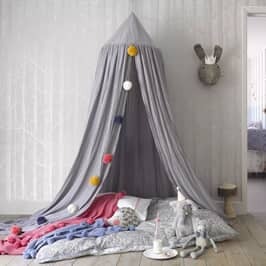 For extra warmth, layer on a colourful striped throw knitted in 100% cotton and add a pair of 100% cotton striped curtains with matt silver ring tops and lined in ivory to complete the look. 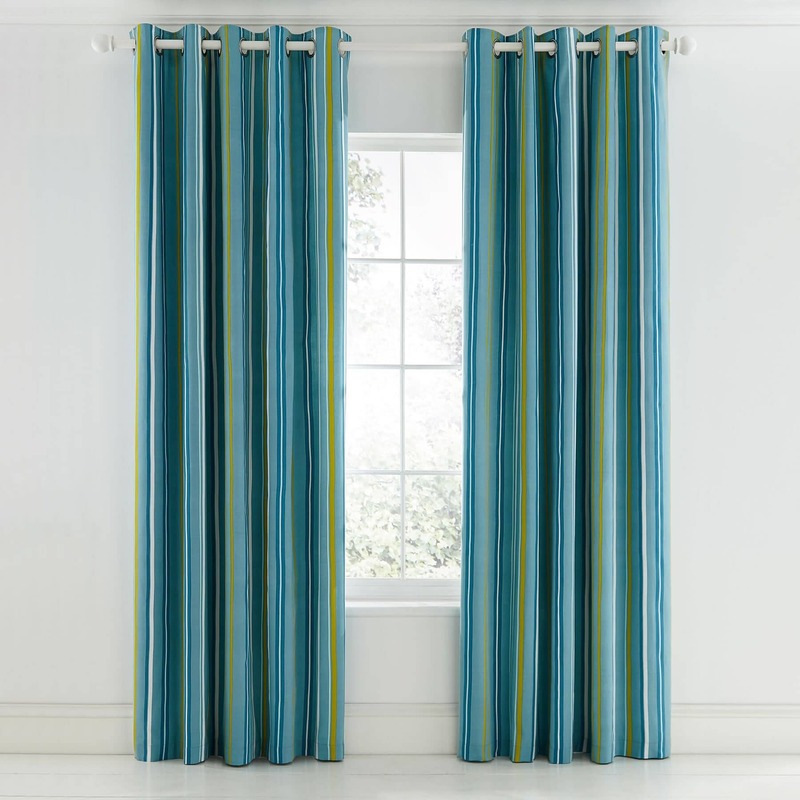 Be the first to review Scion Mr Fox Teal click here to write your review.